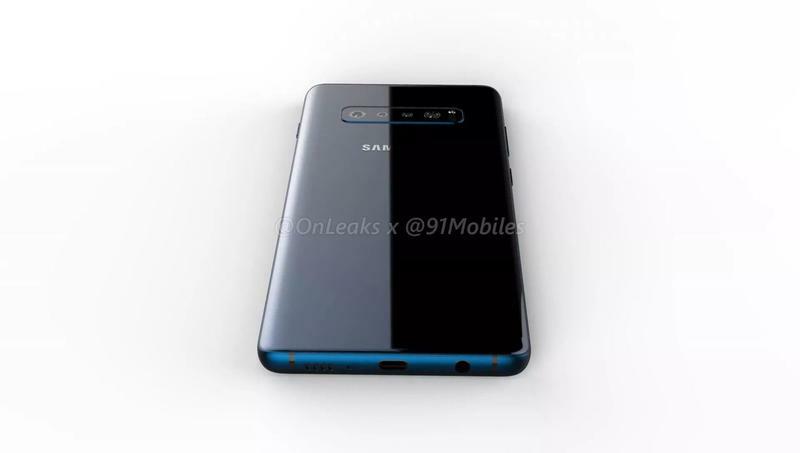 Samsung's Galaxy S10 might be in production despite its release date rumored for sometime in March or April. 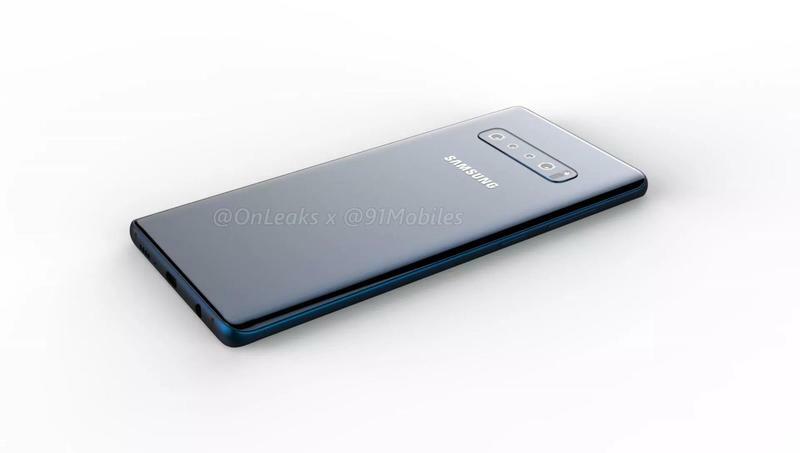 An insider with AllAboutSamsung tweeted out that the 2019 flagship entered production this month. While the tweet doesn't say exactly when units started assembly, the declaration comes as a surprise. 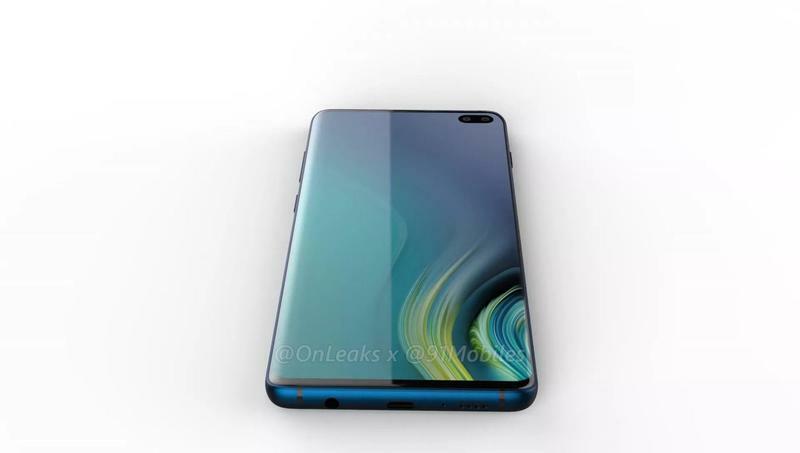 Samsung typically finishes development by the end of the year, and then it starts production early on the following year. 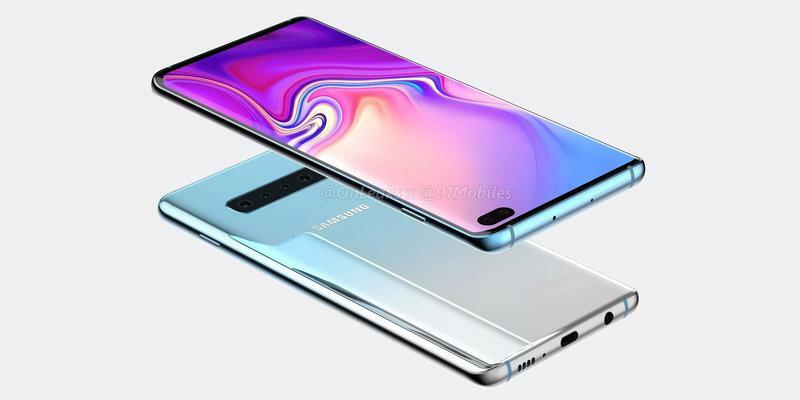 It's around one month earlier than expected, but Samsung could want to get ahead as the Galaxy S10 might offer some groundbreaking features — 5G support, an in-display fingerprint scanner, and a multi-camera setup. 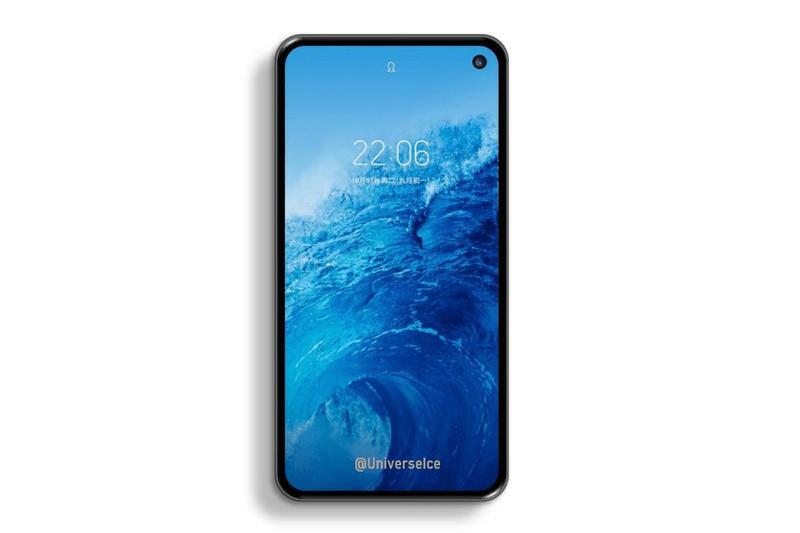 The South Korean company also plans on introducing as many as four models. 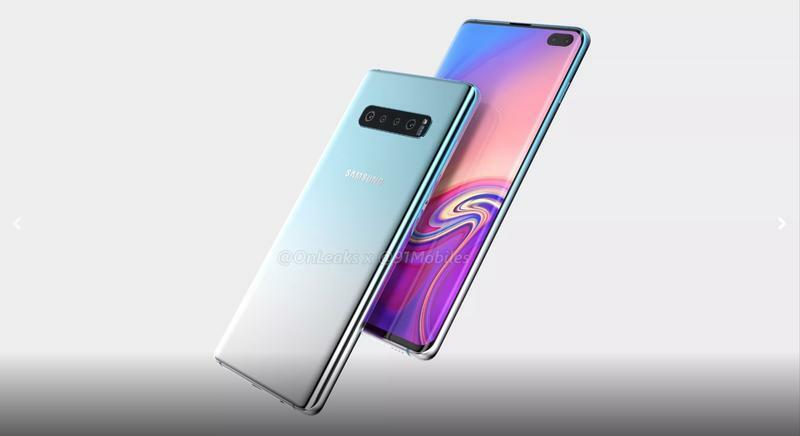 With complex features and a deep lineup, the Galaxy S10 needs as much time as possible before entering the market. 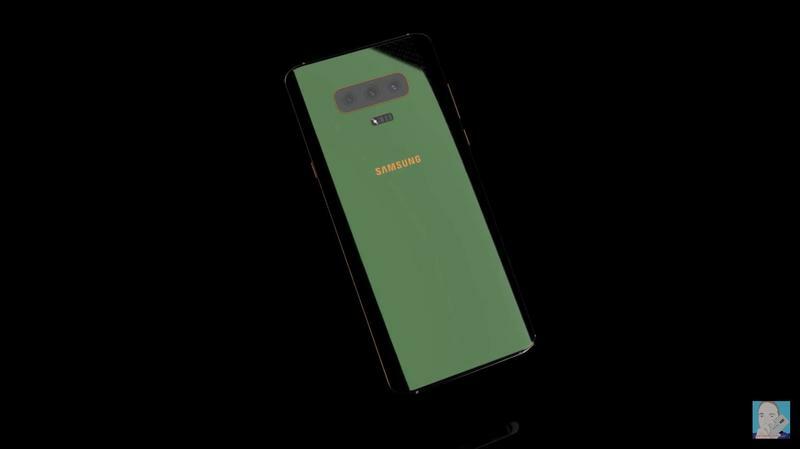 The Galaxy S10 should be joined by the Galaxy S10+, the Galaxy S10 Lite, and an anniversary edition. Most specifications should be shared between them, but some tweaks will be made that's reflected in their prices. Don't forget about the Infinity Flex Display, either. 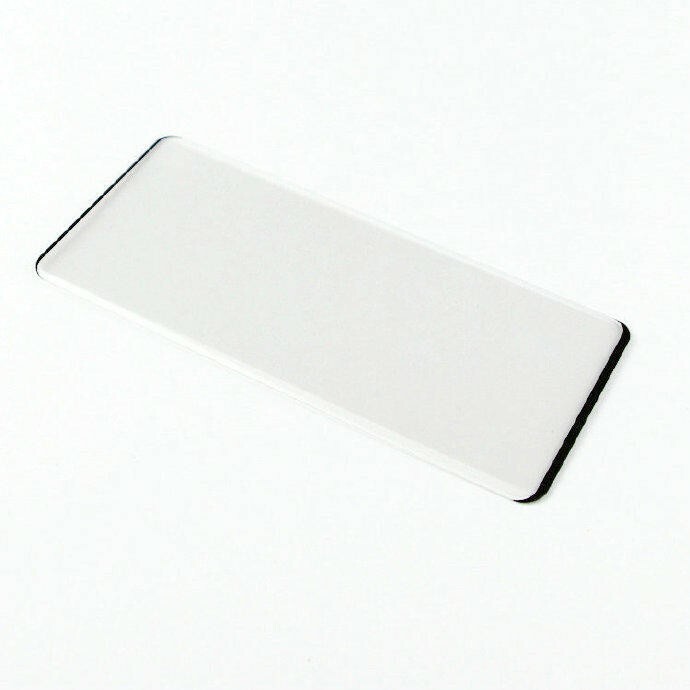 It won't be used for the Galaxy S10, but Samsung will use the flexible OLED panel on a consumer-ready mobile device soon. 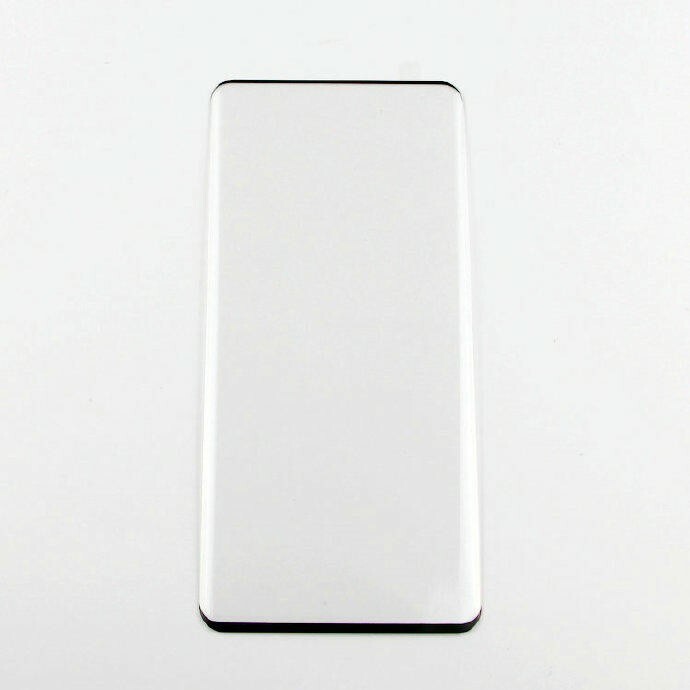 There's a strong chance it joins the Galaxy S10 in select markets this spring. 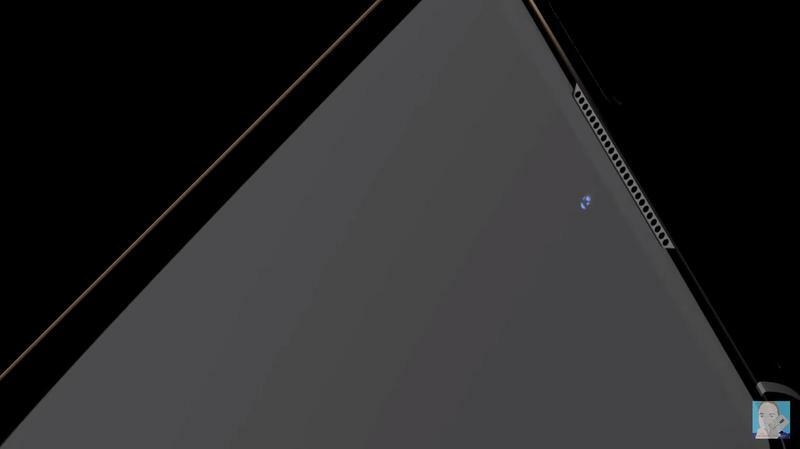 The full unveiling should come during MWC 2019 in late February. 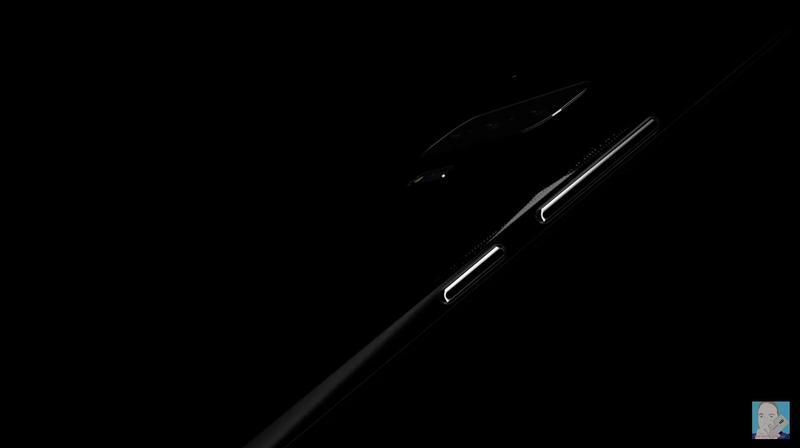 Samsung's participation in the Barcelona-based trade show has always been strong, and that shouldn't change next year. 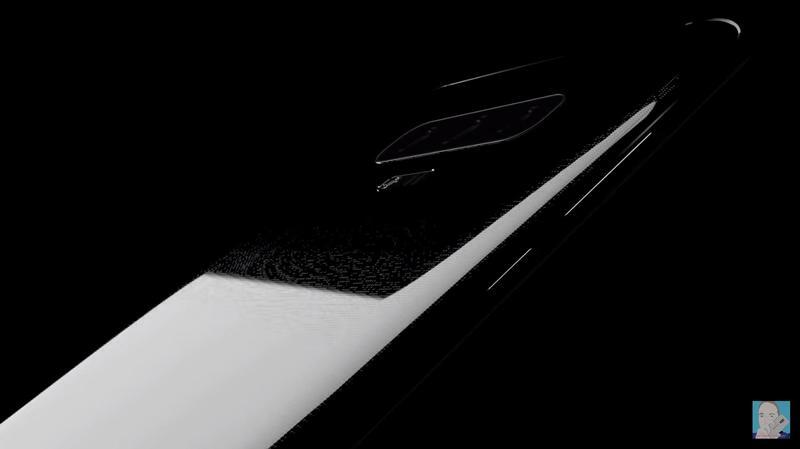 Expect the entire Galaxy S10 lineup to grab headlines throughout the week as other companies, like LG, try to stand out with flagships of their own.